The European Entrepreneurial Region (EER) is a project that identifies and rewards EU regions which show an outstanding and innovative entrepreneurial policy strategy, irrespective of their size, wealth and competences. 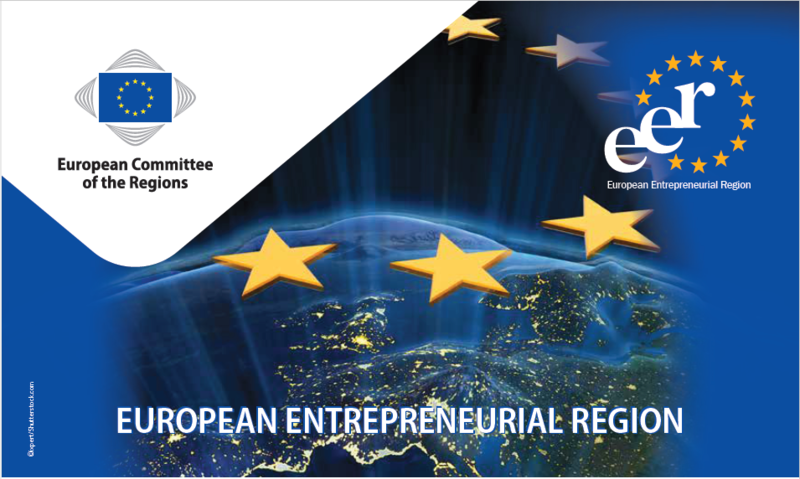 The regions with the most credible, forward-thinking and promising vision plan are granted the label “European Entrepreneurial Region” (EER) for a specific year. The EER label has been set up in partnership with the European Commission and is supported by EU level stakeholders such as UEAPME, Eurochambres and Social Economy Europe. It remains open to any organisation willing to contribute to its objectives. The implementation of measures is regularly monitored by the EER jury.